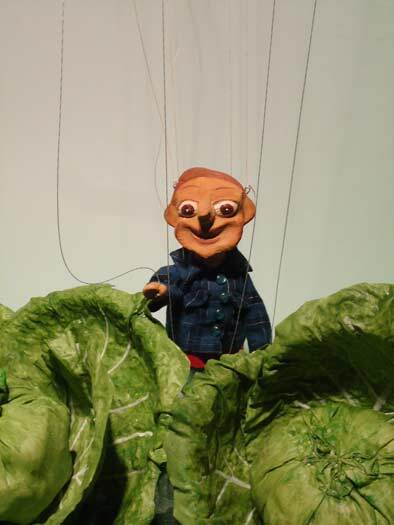 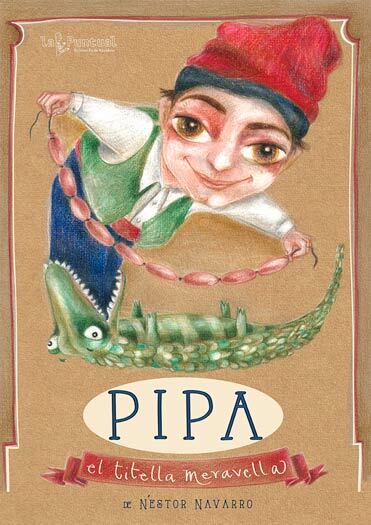 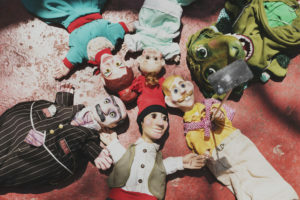 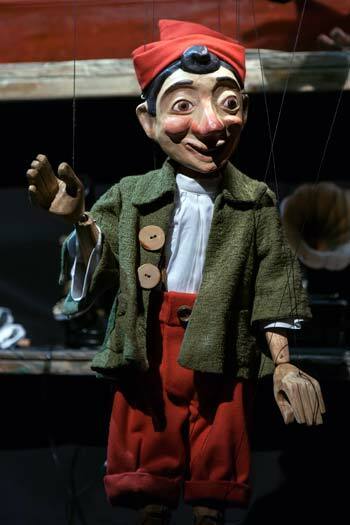 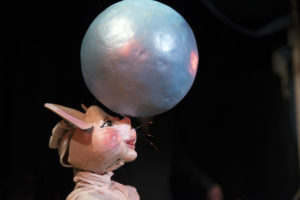 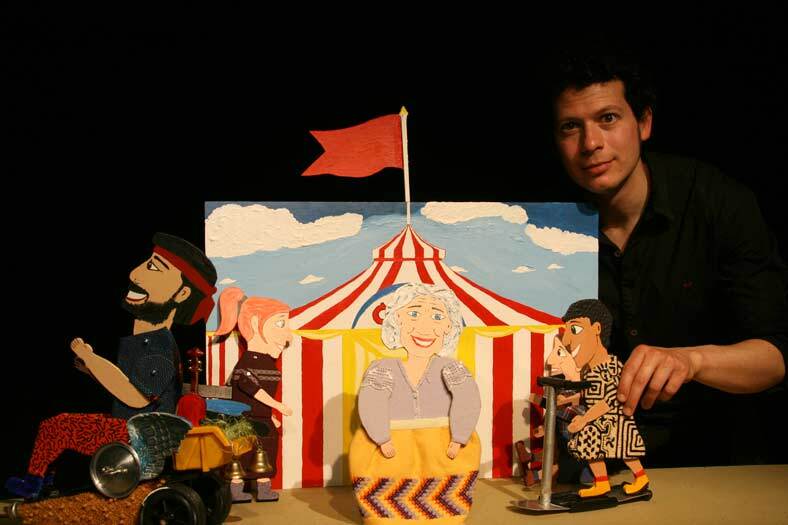 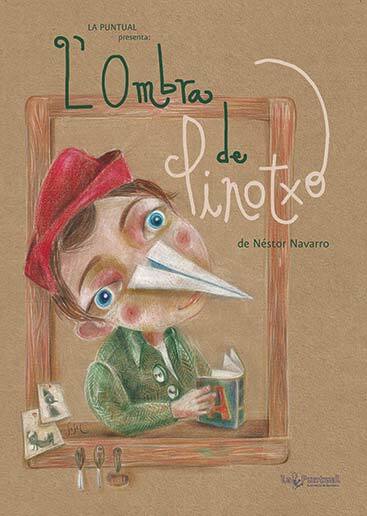 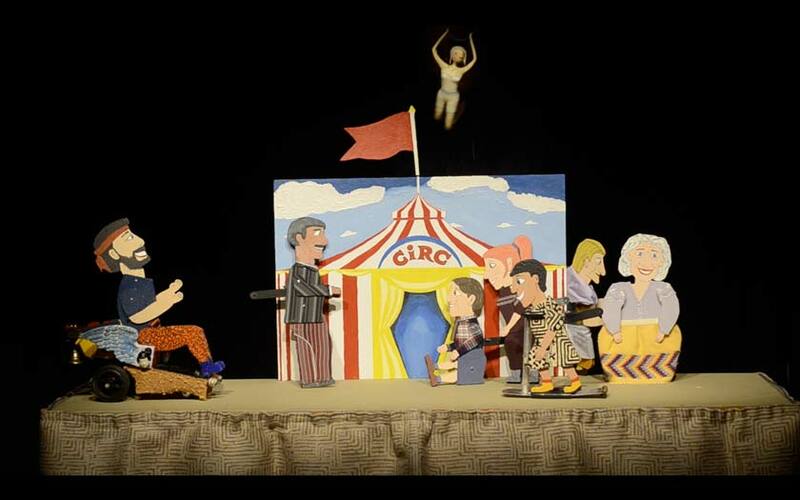 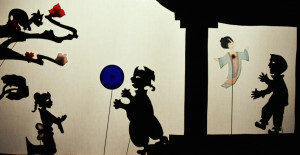 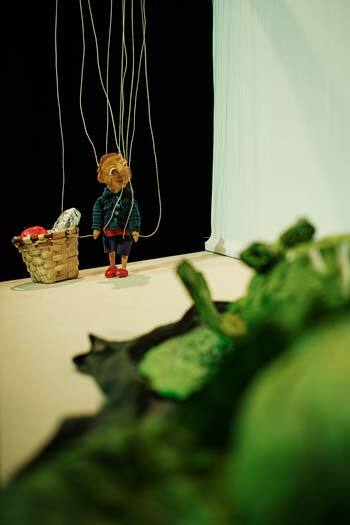 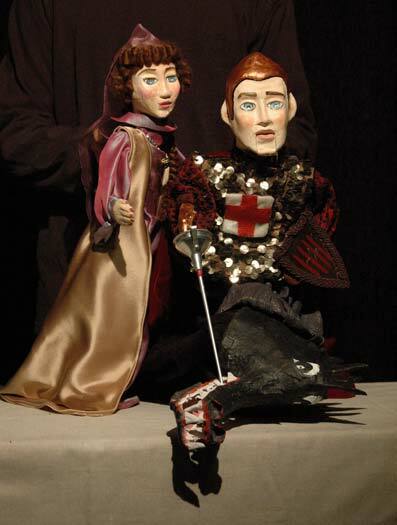 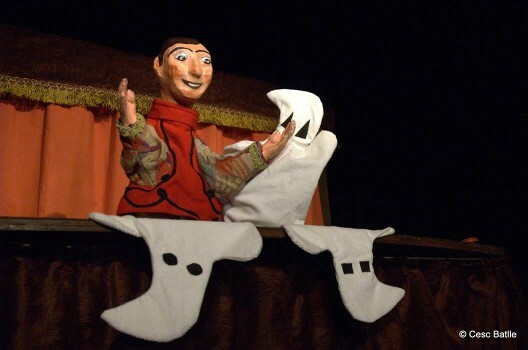 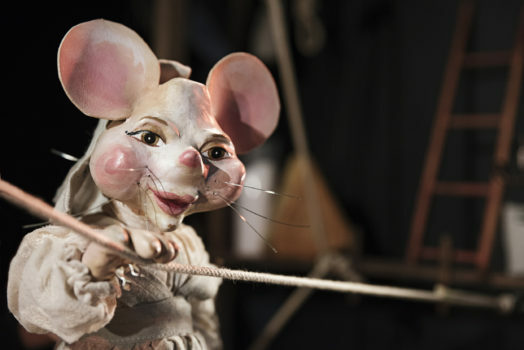 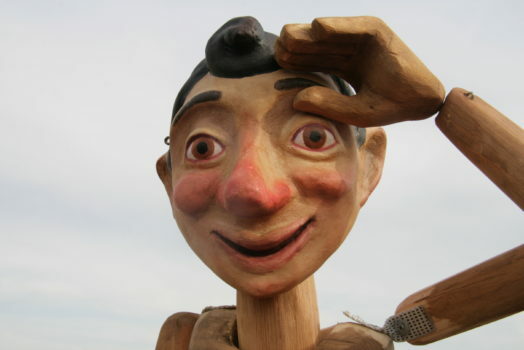 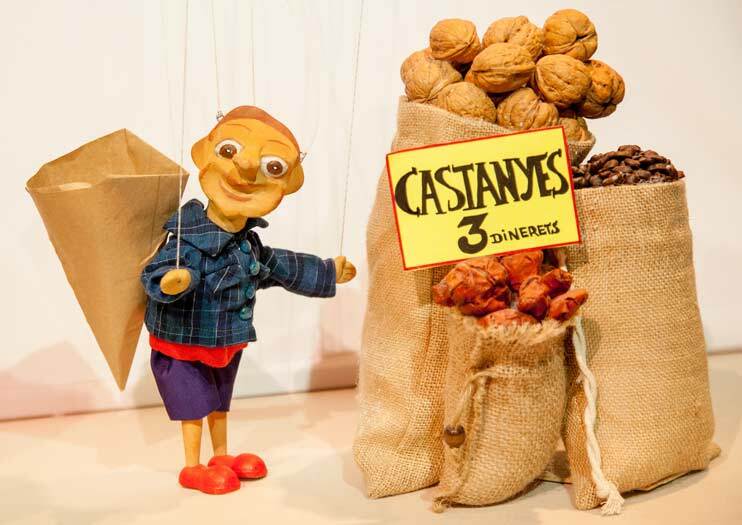 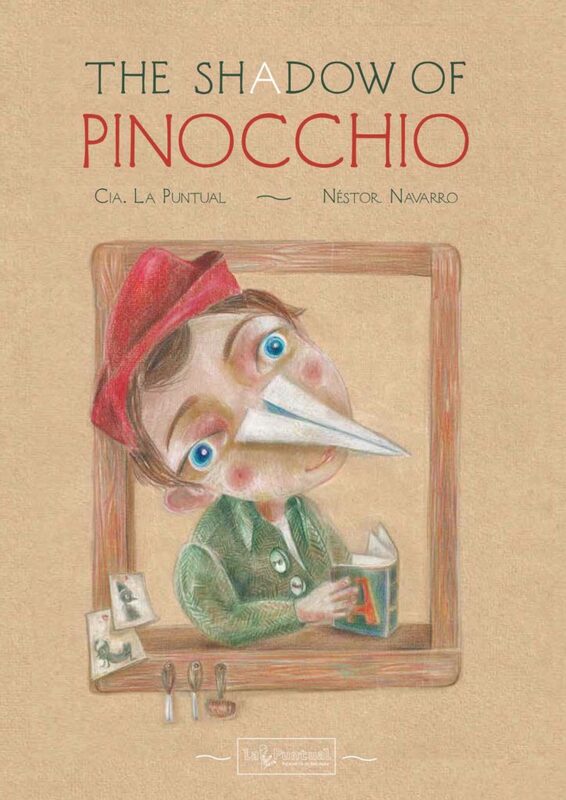 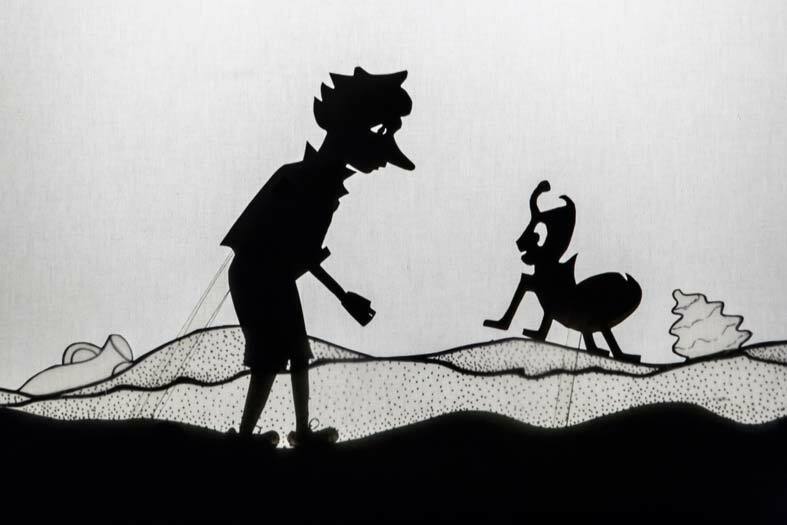 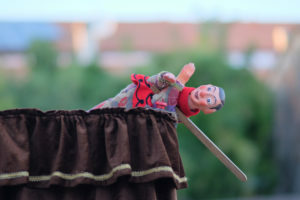 La Puntual is also a travelling puppet company, a regular visitor to festivals, theatres and events, indoor and outdoor, locally and internationally. 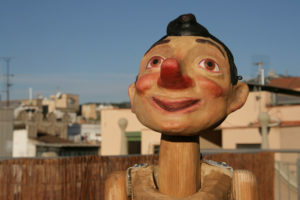 Some memorable performances have been given in venues such as the Royal National Theatre of London, several World festivals at Charleville-Mezieres in France, the Ishara Festival of New Delhi, La Planeta at Girona, Tolosa´s Titirijai festival, Italy´s Arrivano dal Mare, Sevilla and a very long etcetera going back to almost 40 years. 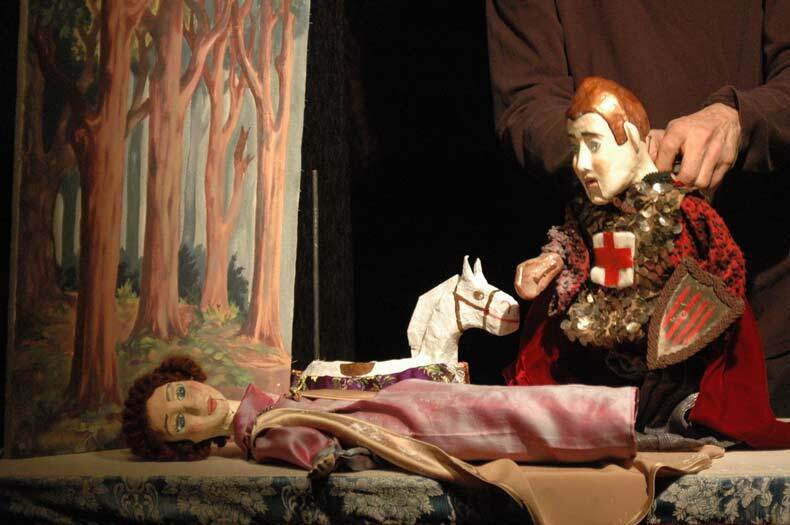 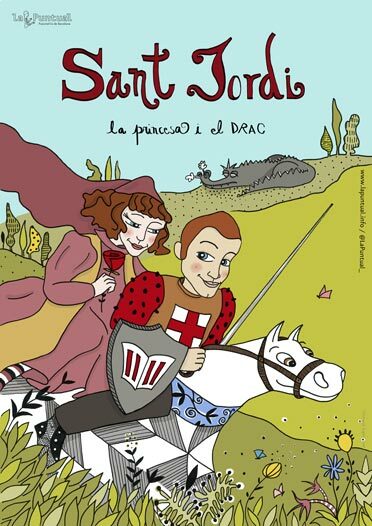 The following are the productions which the company has produced for touring to any part of the world.